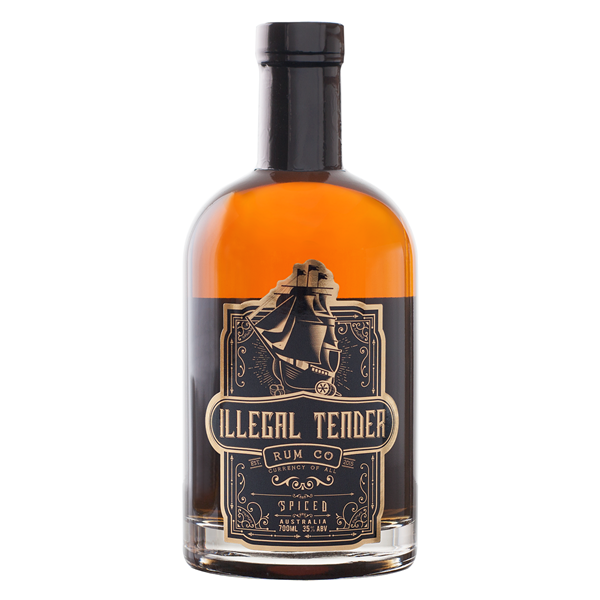 Illegal Tender Rum Co started out as just a dream, something the owner never thought would happen. A chance encounter with a mad man for rum, Codie had the confidence to go it alone and sell all of his assets to finance his dream - To be a boutique rum distillery in the heart of the Mid-West. This made for some difficult and exciting times as the comfortable day job he'd once had became a distant memory as the new premise was constructed with suppliers being sourced and local freight companies found, as it became apparent the Mid-West is one of the only places to charge freight on a haircut. That did not stop him though and with all this happening he was STILL tinkering away at a recipe that would be fit for the masses. Not just any rum was going to be bottled, Codie wanted a Rum that is smooth enough to be sipped during winter next to a roaring fire but also a mixer you can enjoy down the beach with friends. All the while taking 1 step forward but 8 steps back with the challenges of being an entrepreneur coming with a few punches, as he wasn't one of the big boys just yet. On the 2nd of November 1830, ten members of the infamous Ribbon Gang were publicly hanged for murder, bushranging and horse thieving. This was the first ever public hanging in Bathurst. 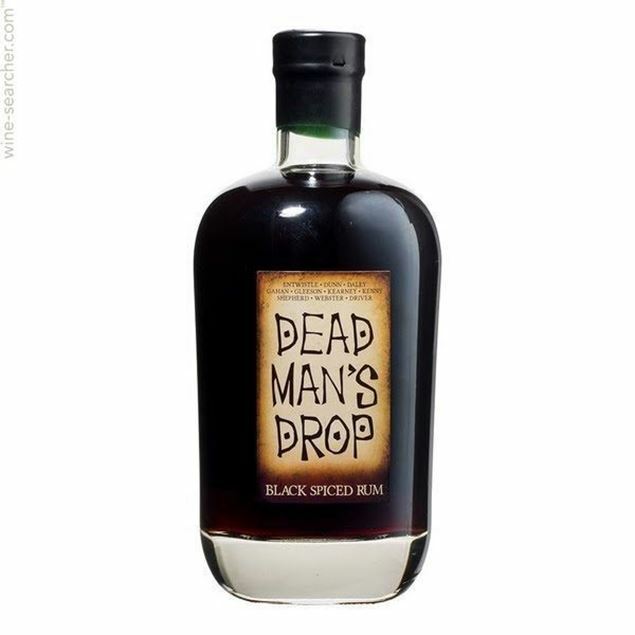 Dead Man's Drop evokes the spirit of that era, marrying Barrel-Aged Rum with Orange Peel, Vanilla and the Australian native flavours of Ringwood and Cinnamon Myrtle.